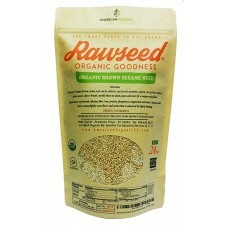 Add to your favorite granolas, yogurts, energy bars, soups, sauces, dips, or breads. Sprinkle them on salads, pastas, and more for a unique nutty flavor. 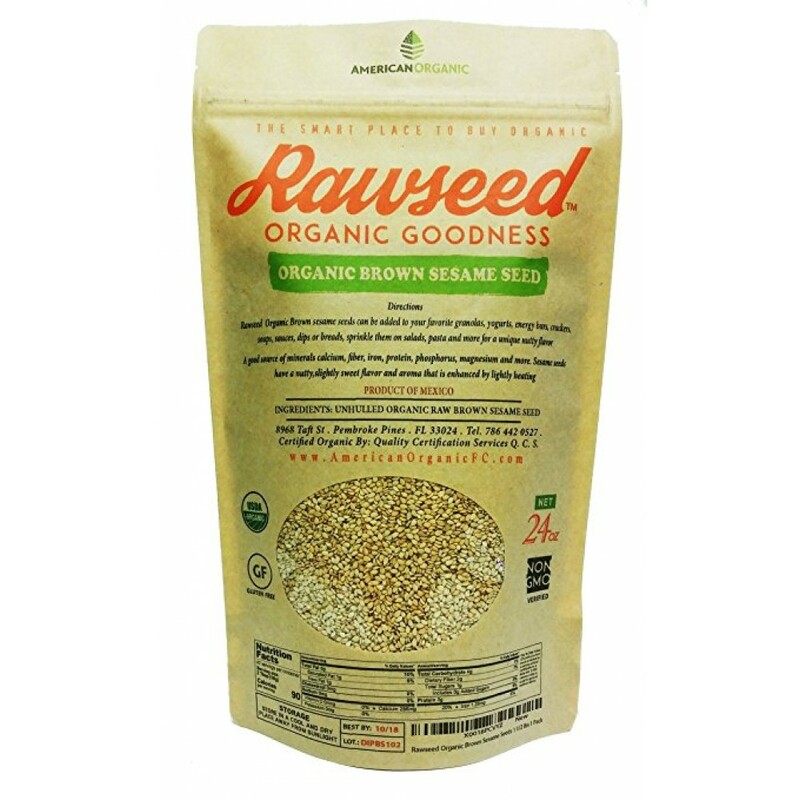 This product brings a bag of 1 1/2 lbs of Rawseed Organic Brown Sesame Seeds.